This time of year with heaters turned on our skin can feel dry, cracked, and generally be in need of some extra moisture from lotions or lip balm. 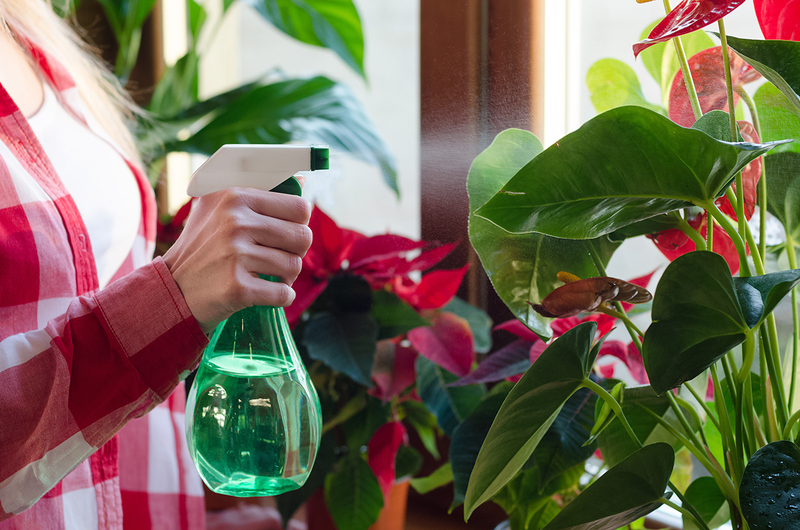 Plants don’t need lotion, but some of them will need a more humid environment to avoid their leaves curling, browning, splitting, or spotting. 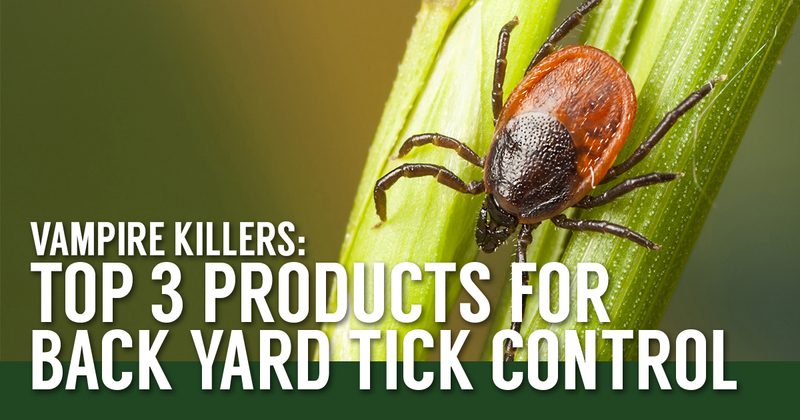 Is your yard covered in a canopy of trees? 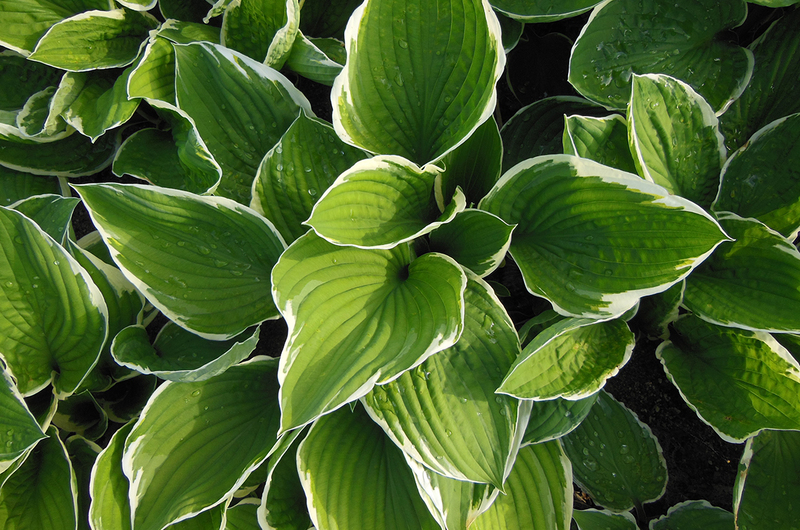 Here is a list of my favorite tried-and-true shade garden plants that provide unique characteristics to your woodland escape! 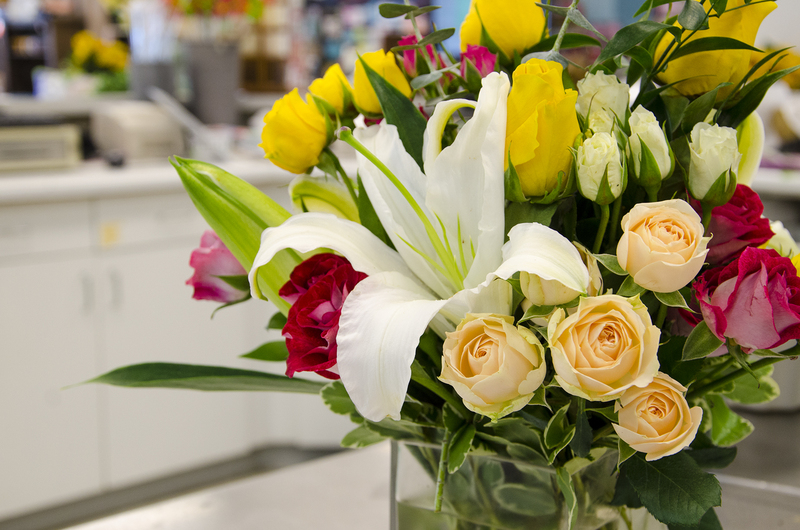 Receiving fresh cut flowers is always a special occasion, but just like any other perishable item flowers do have a shelf life. Fortunately there are steps you can take to help extend the life of your beautiful blooms. 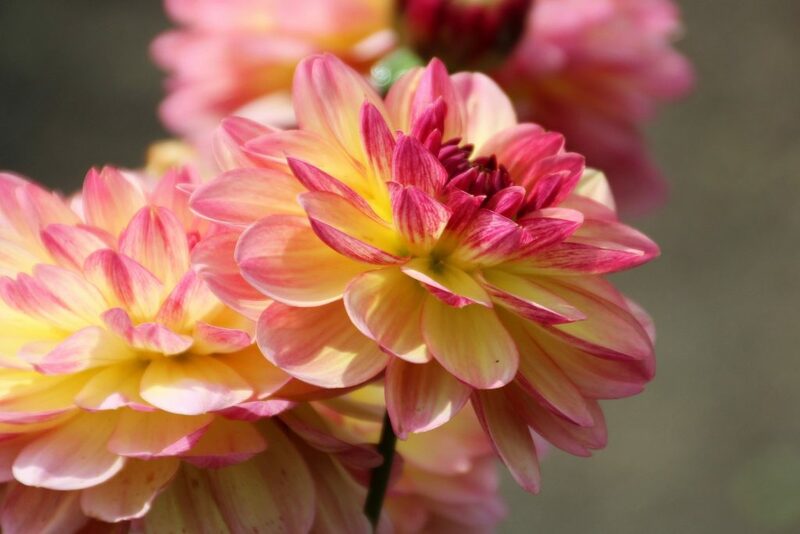 Dahlias provide one of the most spectacular arrays of color in the garden. 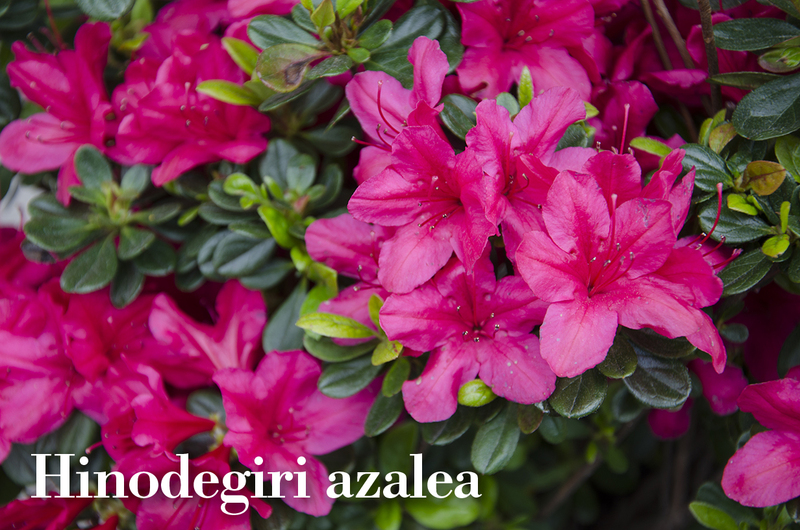 They are easy to grow and provide an abundance of blooms from June to November, making them an excellent choice for the fresh cut flower garden. 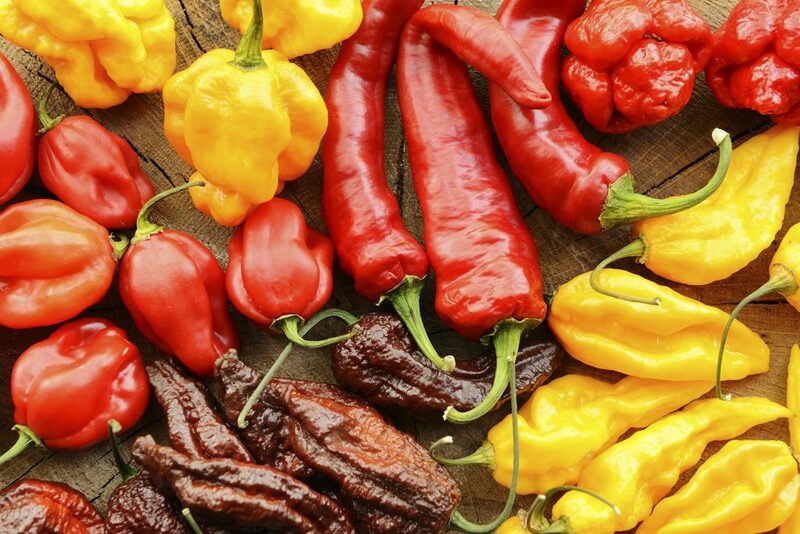 How brave are you when it comes to hot peppers? Do you run screaming at the sight of a mere jalapeño? Or are you always hunting for the next hottest pepper in the world? Peppers are measured by Scoville heat units. Ratings are still very subjective due to all sorts of influences—sunlight, water, what kind of fertilizer and how often plants are fed, soil content, etc. 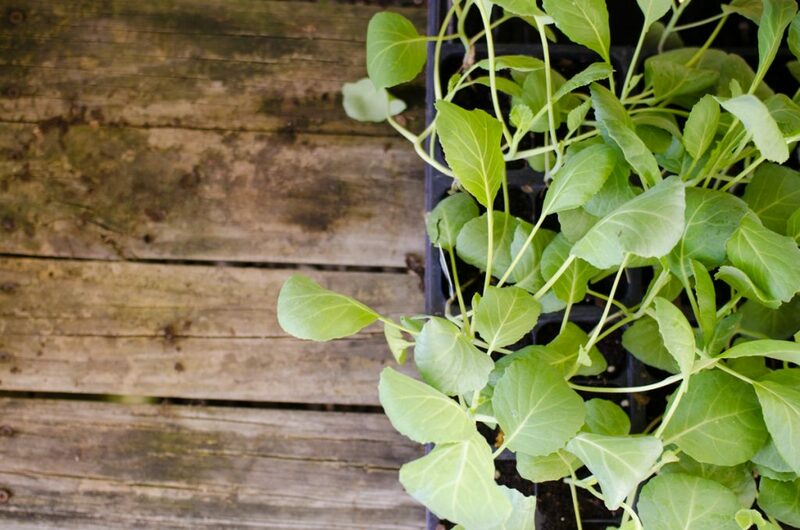 It's Time to Plant Cool Weather Vegetable Crops! You were determined to eat healthier this year. 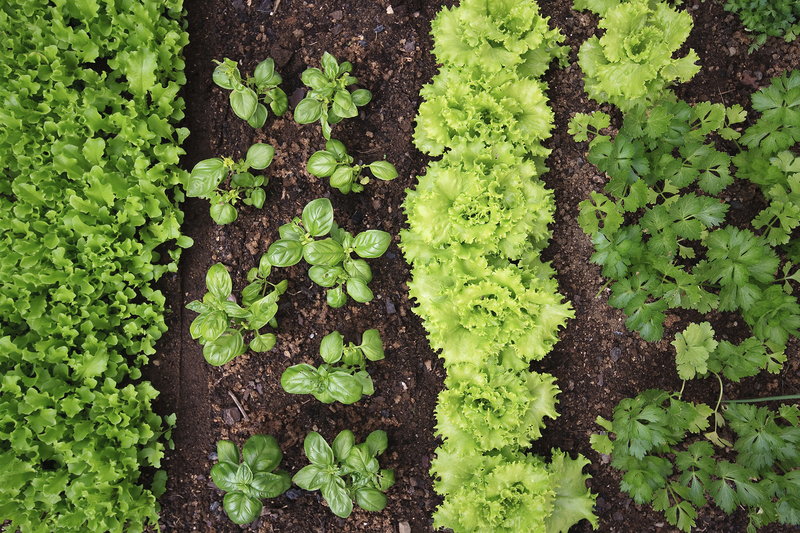 Kick-start that plan by growing your own leafy greens and other vegetables! There are a wide variety of veggies that love the weather this time of year. Unfortunately, basil and tomatoes are not two of them, but we have some good alternatives. It’s the middle of August, a time for beach trips, barbeques, and nighttime fireflies. Though you’re probably still reaping the rewards of your summer crops, August is also a key time for sowing seeds for your fall vegetable garden. If you have ever grown tomatoes then you have probably experienced this scenario at least once in your gardening career: You are walking through your garden one morning when you see some plump tomatoes peeking out from under some leaves. You excitedly reach out to pick one until you notice a brown sunken spot that has overtaken the bottom of the fruit. Instead of joyously holding the fruits of your labor in your hands, you are now quickly drawing away, a look of horror and frustration on your face. 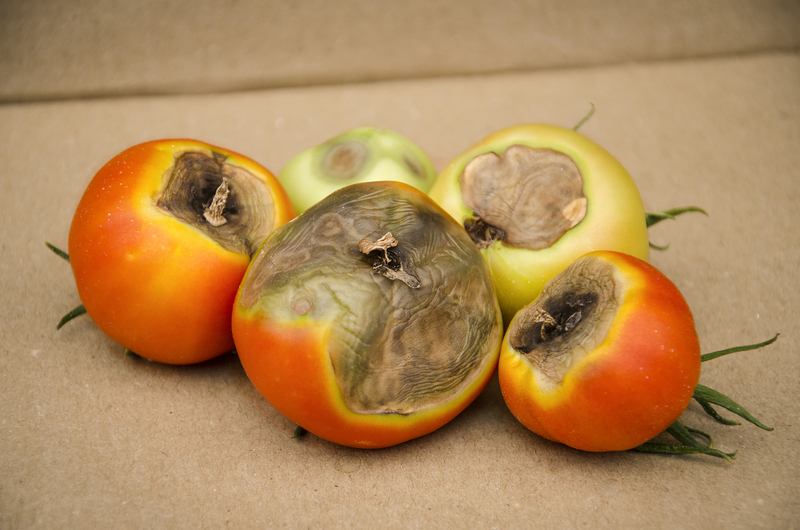 This is blossom end rot. Individual Stem Special Orders Now Live! As some of you may know, we sell pick-your-own individual stems so that you can obtain beautiful flowers in a jiffy (we get fresh deliveries at least twice a week!). 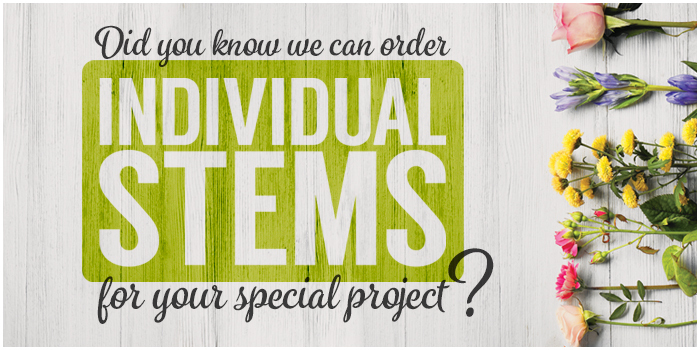 But did you also know we can special order them for your personal designs and events? Adult Japanese beetles begin emerging in early June and stay active for 4-6 weeks. Feeding in groups, the beetles devour leaves, flowers, and overripe or wounded fruit An individual beetle will live 30-45 days and feed on about 300 species of plants. 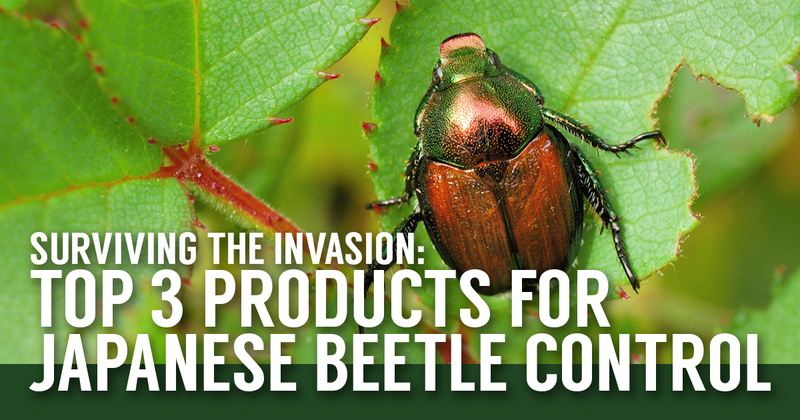 For best prevention, begin treating your plants at the first sign of Japanese beetles.